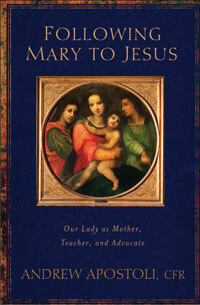 Sometimes, we can forget that the Blessed Mother is a created being just like the rest of us. 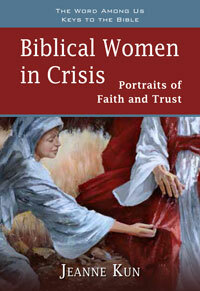 Though conceived without sin, she was human and had the same concerns, cares, joys, and sorrows that each of us have. 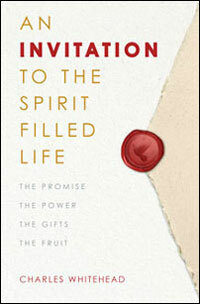 In this practical look at Mary and the Holy Spirit, author Andi Oney demonstrates that while Mary’s relationship with the Holy Spirit is a unique one, it is one that God wants for each of us. 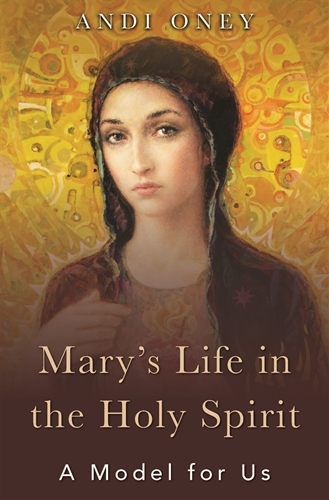 This book examines Mary’s relationship with the Holy Spirit: how she had to choose to be open to the Holy Spirit, how she was guided by the Spirit, and how her relationship with the Holy Spirit is a model worth emulating.